The brain has exquisite control over the body’s 650 muscles, allowing us to perform tasks with ease that are difficult for even sophisticated robots. We often take the precision of our movements for granted until we have a personal experience with stroke, spinal cord injury or neurodegenerative disease such as Parkinson’s, ALS or spinal muscular atrophy. Each of these affects the nervous system differently, nevertheless, they illustrate how a number of sites within the brain and spinal cord are involved in controlling movement. Neuroscientists study motor control to understand how our brains develop and perform calculations, and to find solutions that can be used to repair injuries and diseases. 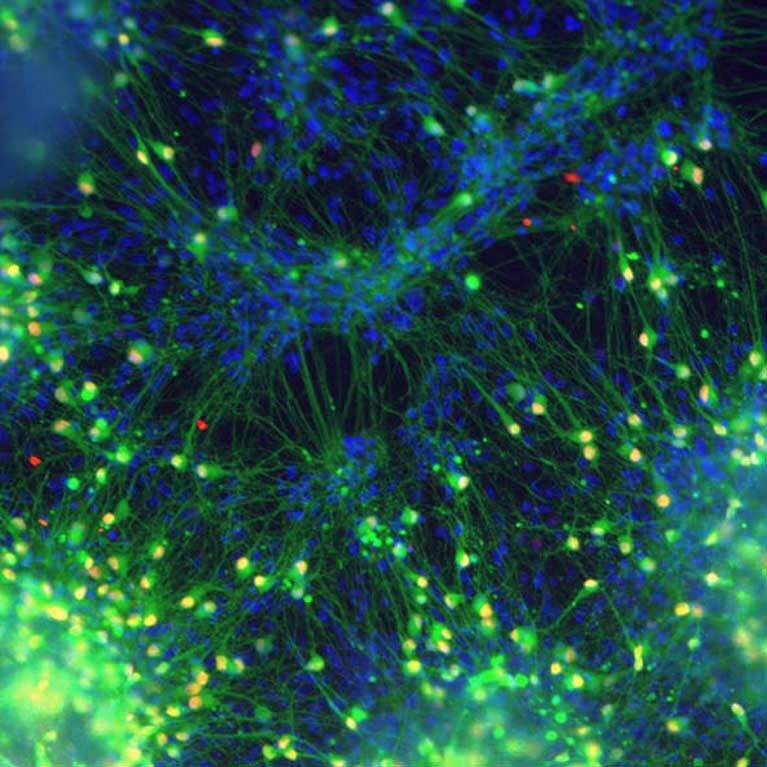 The complexity of motor circuitry creates many challenges to finding new therapies. 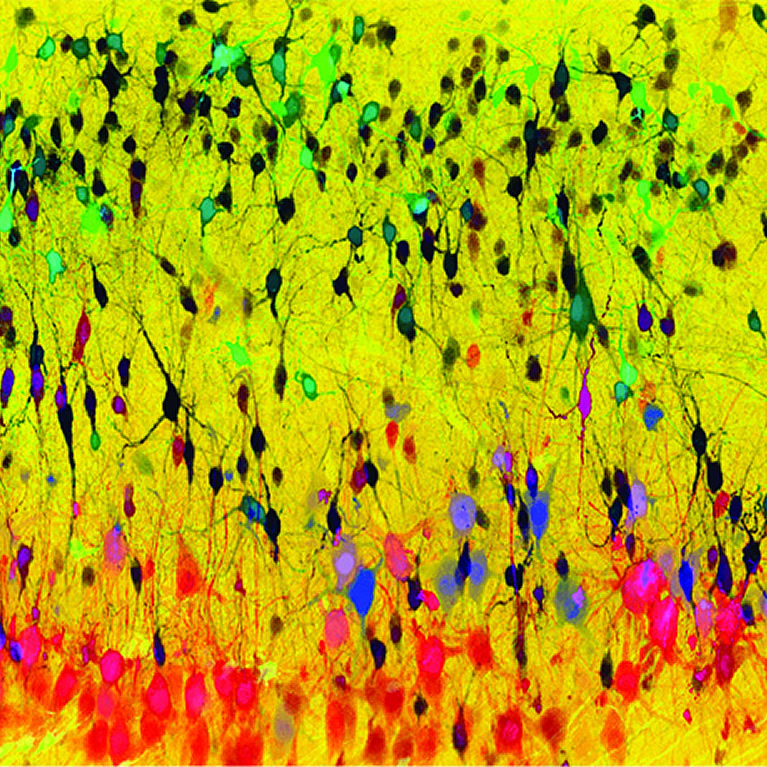 These include finding methods to visualize active neurons in living animals, defining the cellular and molecular pathways involved in building the motor system and identifying the cellular and molecular systems affected by injuries and diseases. 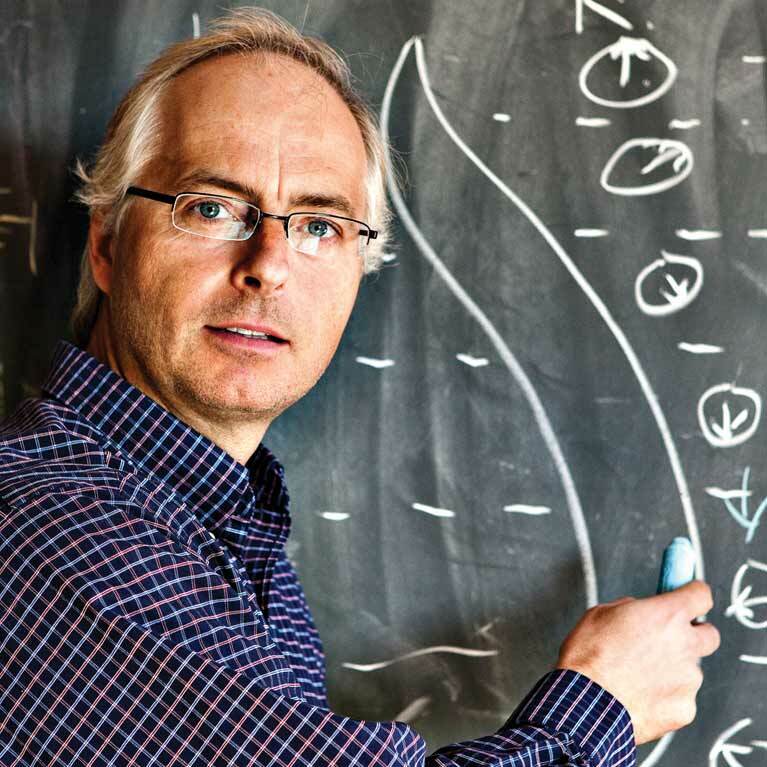 Samuel Pfaff uses a combination of genetics, biochemistry and microscopy with cutting-edge optogenetics tools. 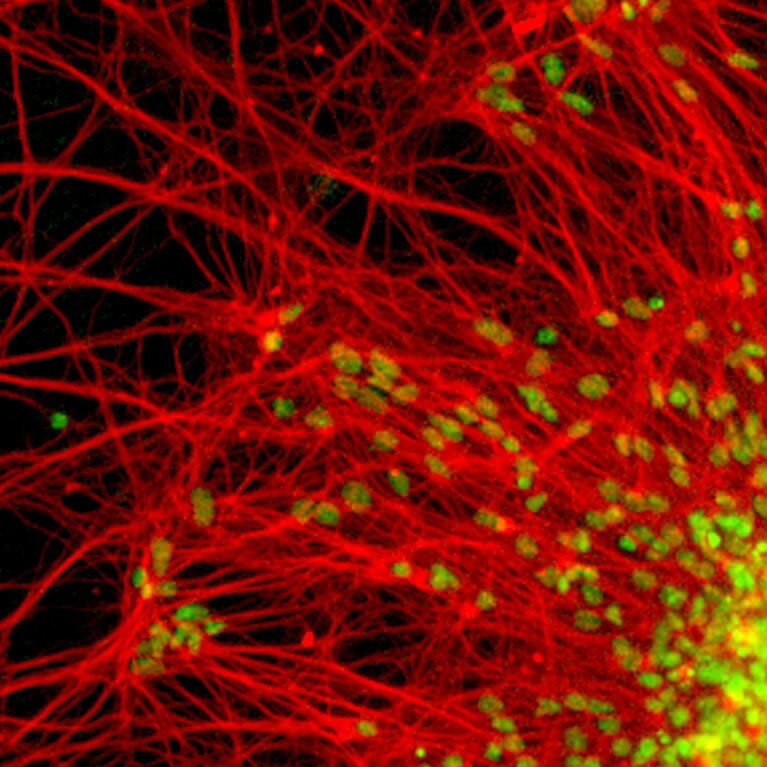 The Pfaff laboratory is a leader in the study of motor neurons. This group is widely recognized for identification of the genetic pathways that allow motor neurons to develop and grow axons to muscles. 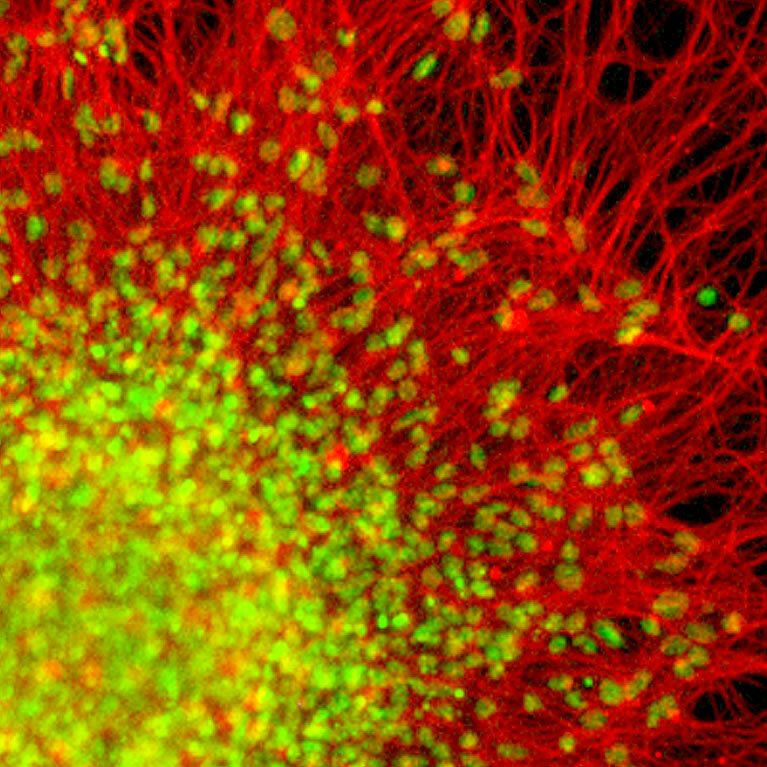 His team’s recent work has exploited its unique knowledge of motor neuron genetics to develop novel labeling tools that help reveal more about both motor circuitry and disease processes. Pfaff’s lab used genome sequencing to identify molecular pathways involved in gene regulation and spinal cord development. 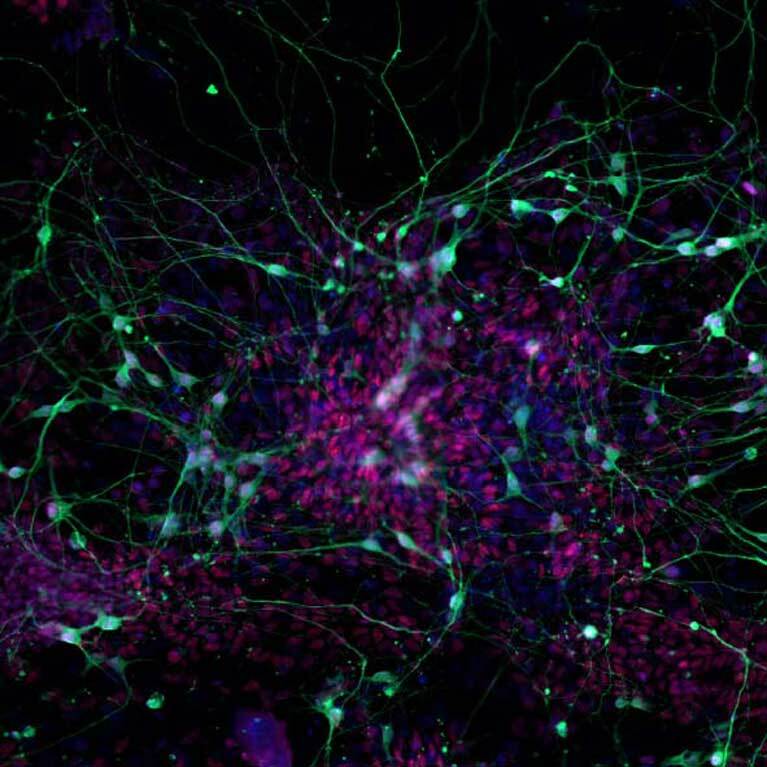 Using this knowledge, they successfully created functional spinal motor circuitry from embryonic stem cells. His team discovered neurons within the spinal cord that form a critical regulatory node for controlling motor activity and developed mouse lines that permit spinal neuron activity to be visualized during walking. The lab created an in vitro model of spinal muscular atrophy to define the fundamental underpinnings of the genetic pathways that go awry in this disease. The group also worked with a team of San Diego scientists to develop an ALS therapy for humans.